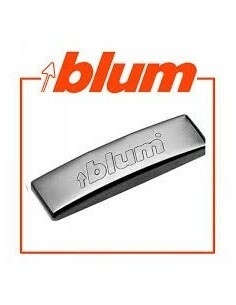 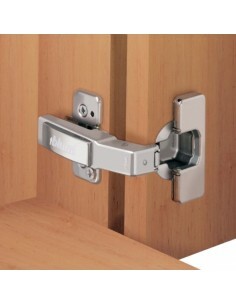 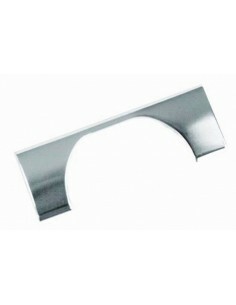 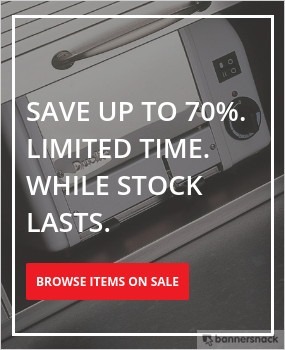 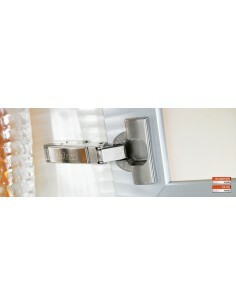 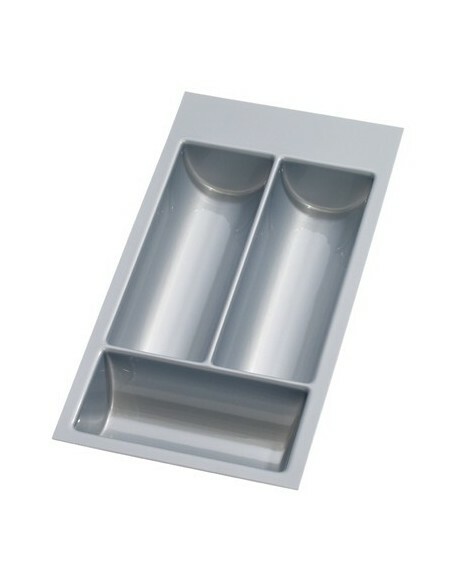 Cabinet hinges & accessories : Blum a quality component that carries a lifetime guarantee. 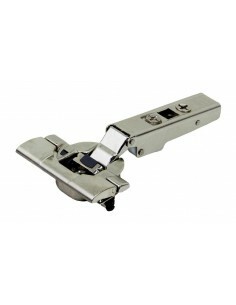 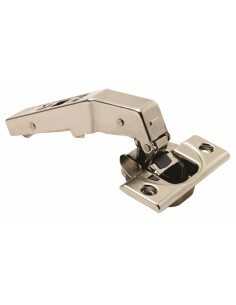 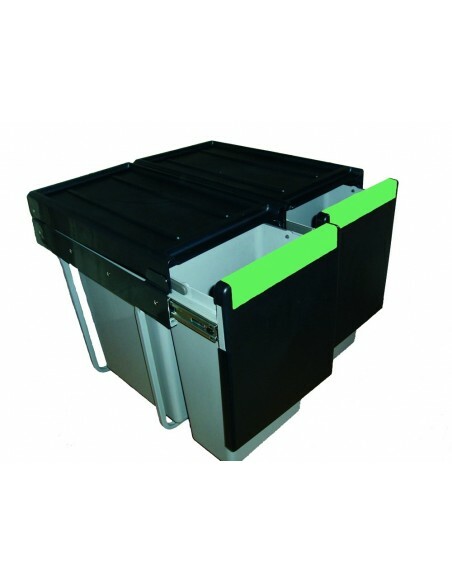 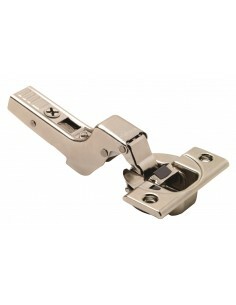 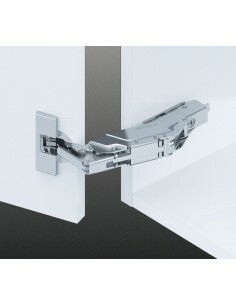 Clip top or module hinges, innovative technology is built in! 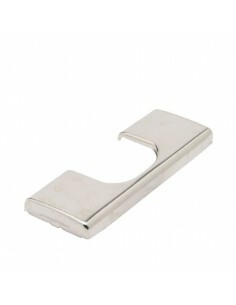 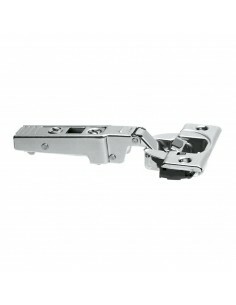 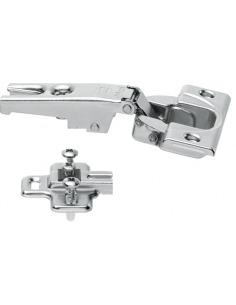 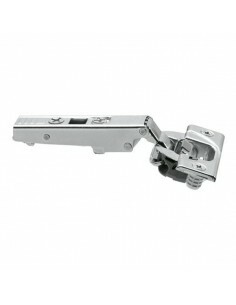 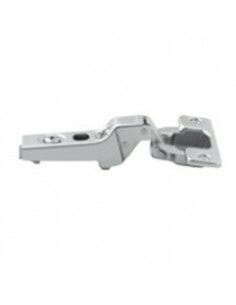 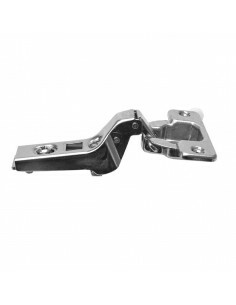 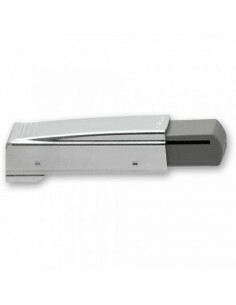 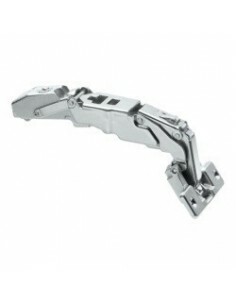 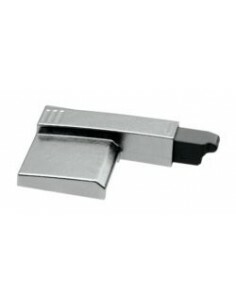 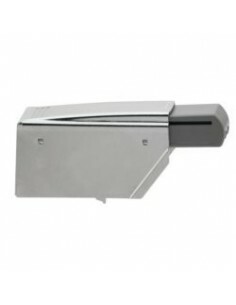 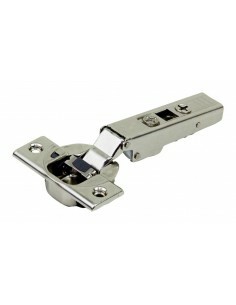 Large range of hinges available for all types of applications. 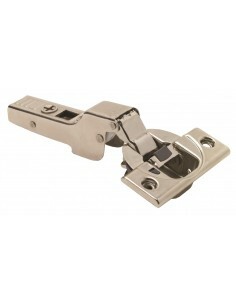 Now our Clip top hinges include the new integrated Blumotion with an improved pivot.